The Manchester Marathon will be taking place on Sunday 2 April 2017. Please note the slight change to the route from previous years. This will impact your journey to Mass at All Saints for the 9:30am service. 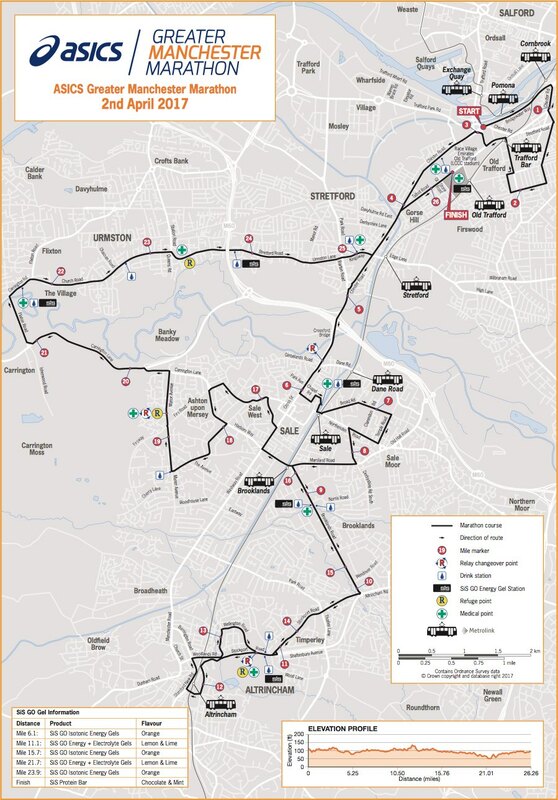 Below is a map of the route, you can download this if required.